Open to the public, 18 hole golf course, driving range, mini putt, banquet hall, restaurant & bar. We are Best of Groupon! 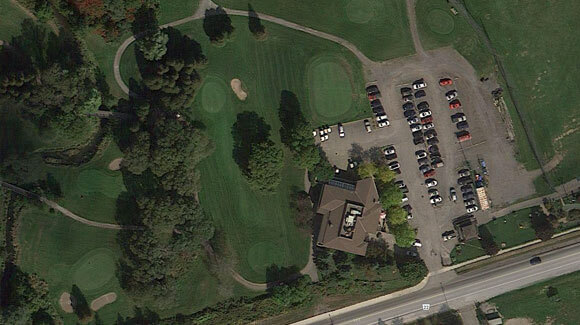 We are Rated Top 3 Golf Course in Oshawa! We were awarded #4 for Top Kids Activities in Oshawa! 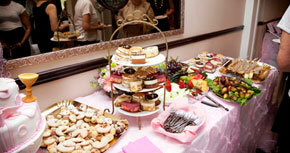 Choose our first class venue to host your special wedding reception. Call our wedding co-ordinator to set up a viewing today! Book your corporate or social tournament with us. 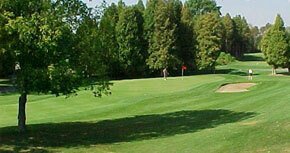 We offer affordable golf only or golf & meal packages that will suit any budget! Our reloadable gift cards make a great gift idea! Purchase one today in any denomination! We have a wide variety of membership packages to fit any budget! A Full Single Golf Membership is only $999.00 plus tax! This can’t be beat! 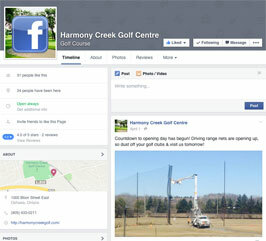 Harmony Creek is an executive, yet challenging course that is open to the public. You'll experience a great workout for your irons as you navigate our 18 superbly crafted holes. All holes require you to deal with water, sand or both, so danger is always lurking if you are off target from the tee. 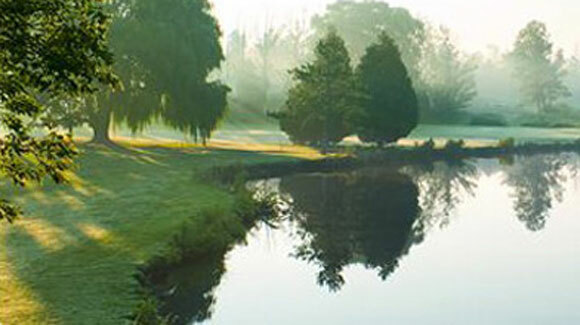 Our course features ponds, creeks, bridges, mature trees, sandtraps and a putting green. You'll admire the view when you experience the game! 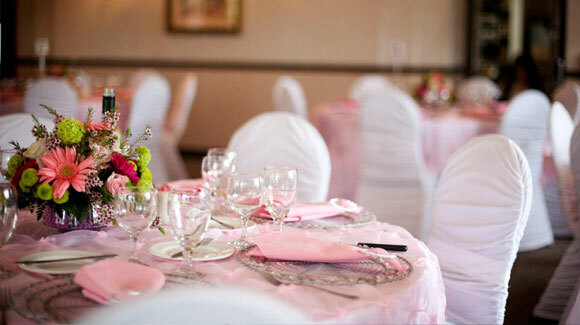 Harmony Hall is a widely acclaimed venue for weddings, seminars, conferences and private events. Allow us to create an inviting atmosphere with a rich mix of our delectable cuisine and excellence in service. Our full service luxury facility is open all year round. 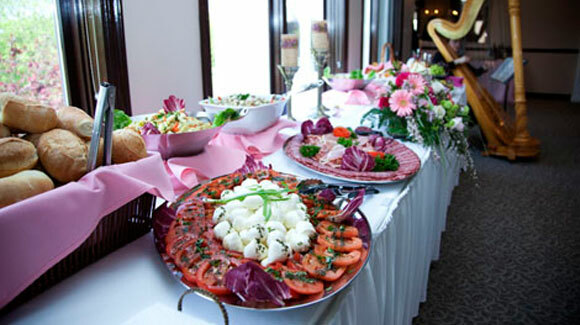 We will provide a free consultation to assist you with planning important details for your special function. 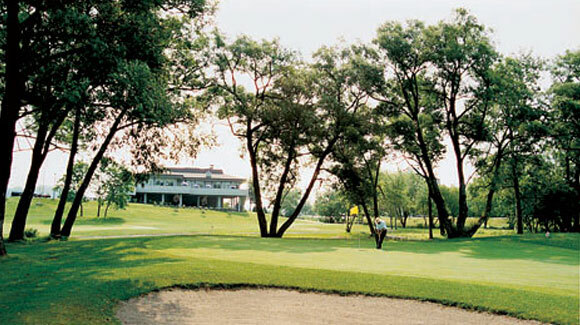 We have earned a solid reputation as a popular venue for corporate and social tournaments. 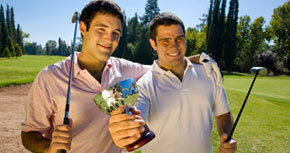 Plan a fun and enjoyable tournament for golfers and non golfers. 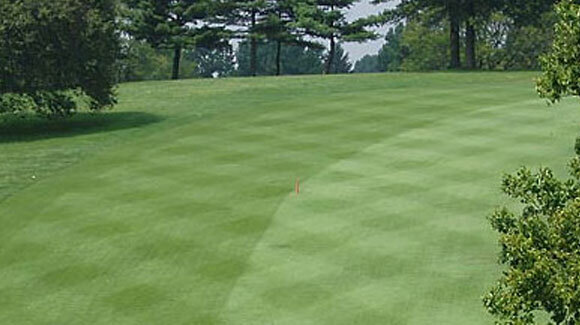 Get away from your hectic schedules and the myth that size of the golf course does matter. We thrive on what we can deliver to you and your group – the combination of lush manicured greens, superb service and savoury menus.